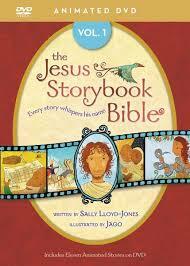 Here’s a durable children’s board book of carefully chosen Bible stories retold in rhyme, with scriptural references. 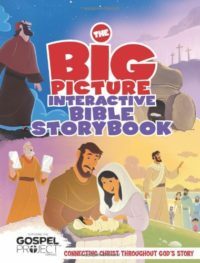 The stories of Adam and Eve, Noah and the Flood, Joseph, Moses, and the birth, death, and resurrection of Jesus are all included. 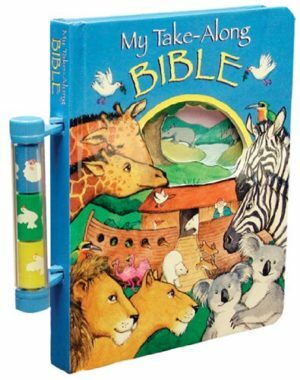 A handle on the spine makes it “handy” for children to take this book along to church or anywhere else. 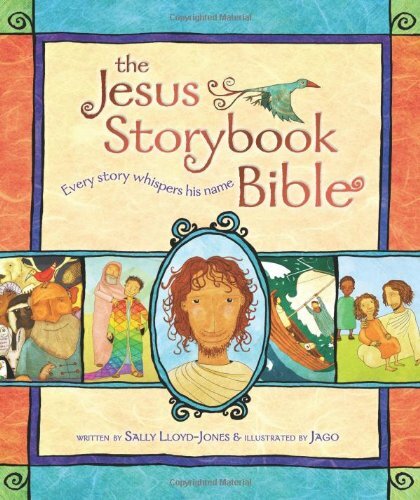 The colorful illustrations will delight children, and the design of the book includes cutouts. 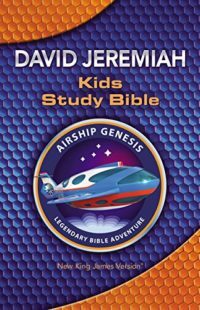 For ages 8 and under.